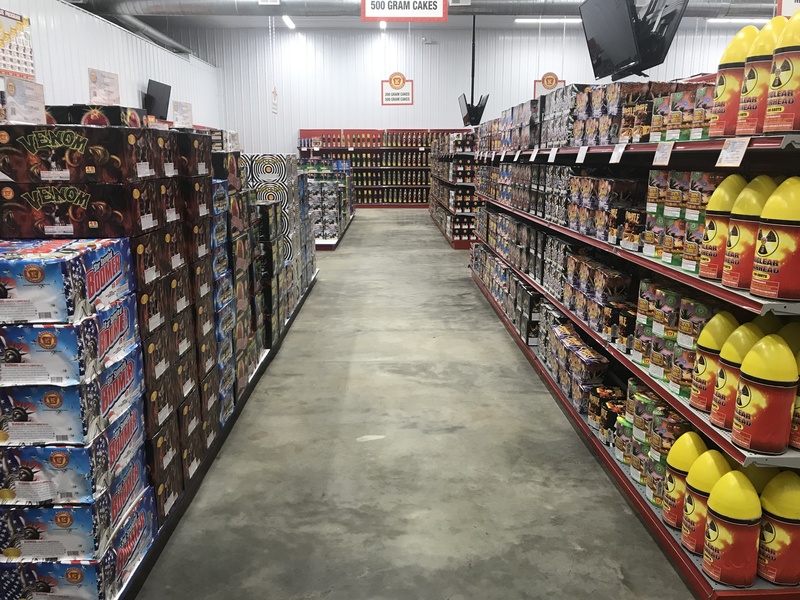 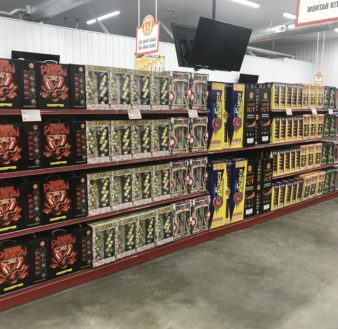 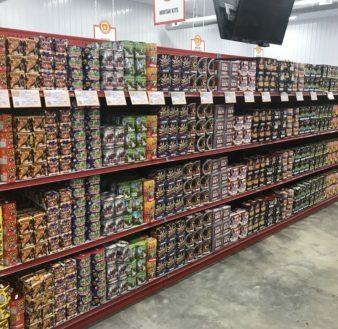 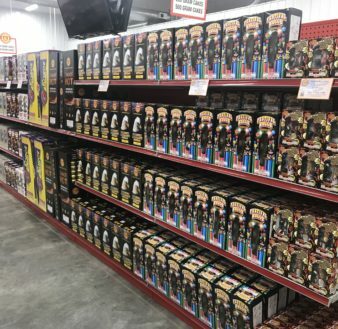 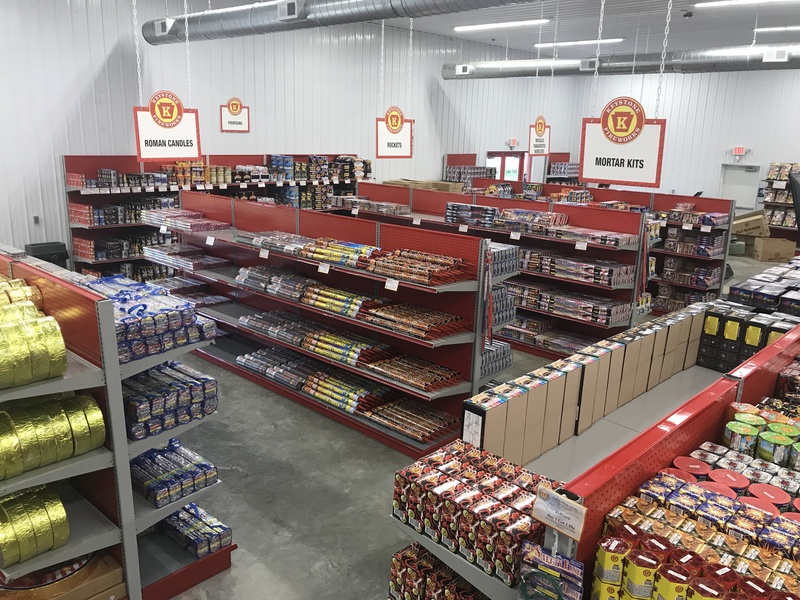 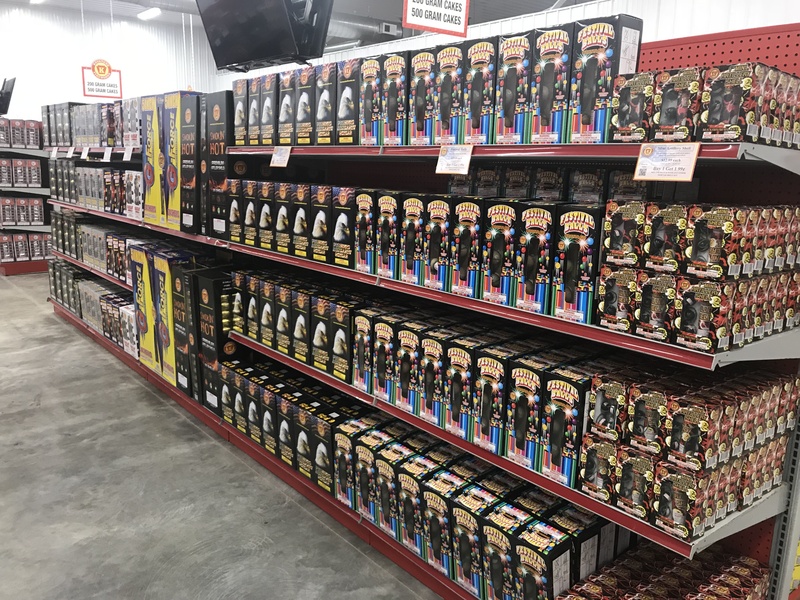 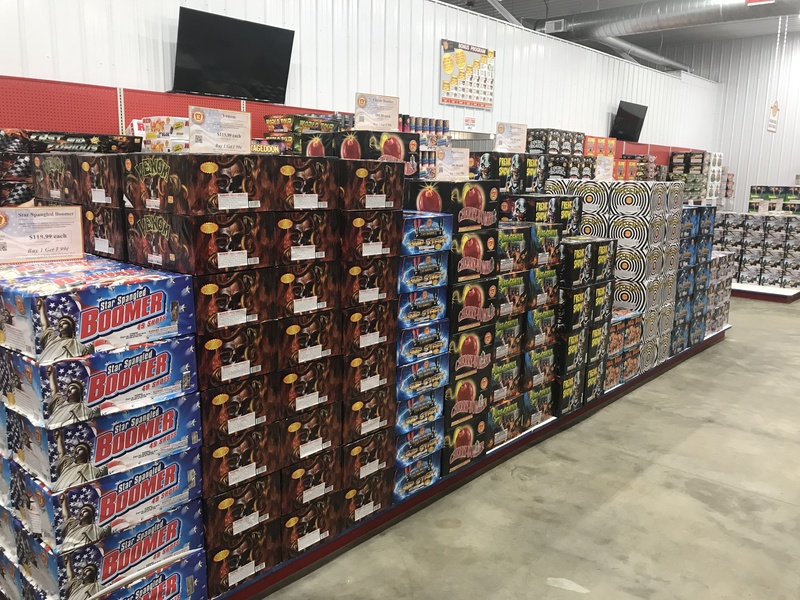 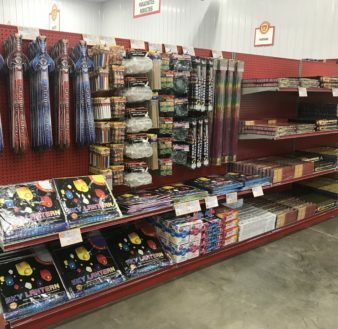 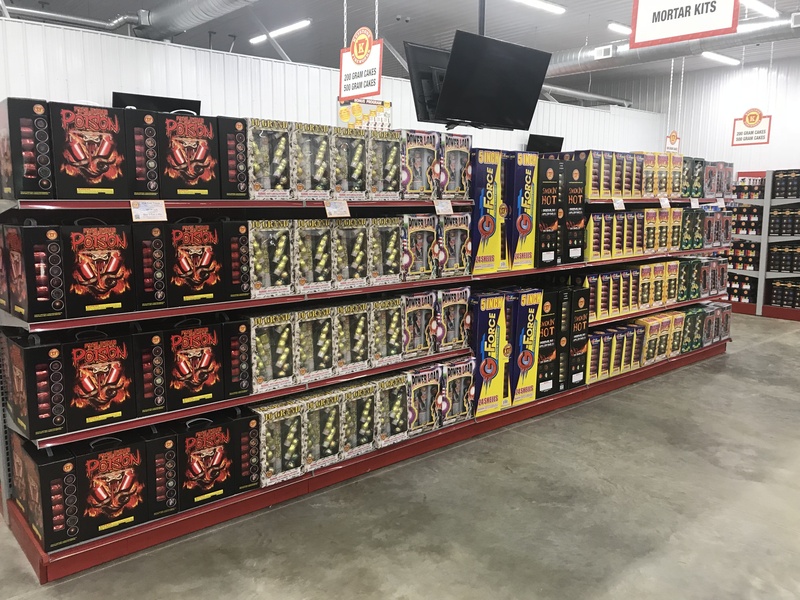 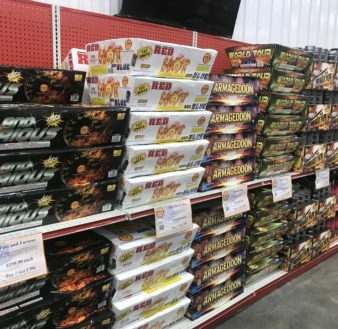 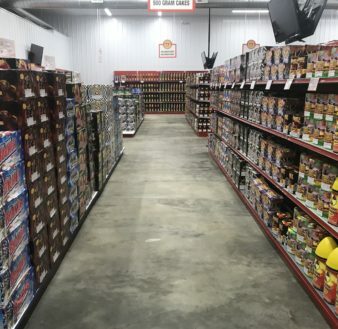 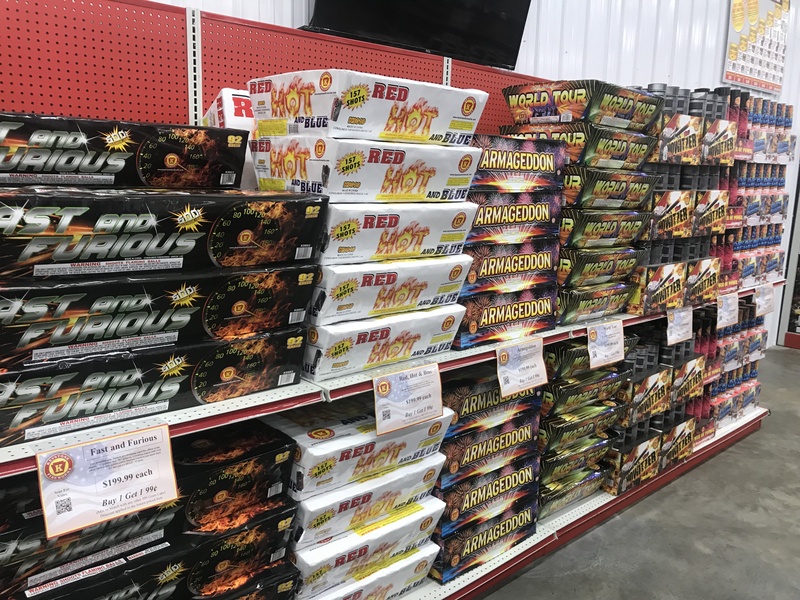 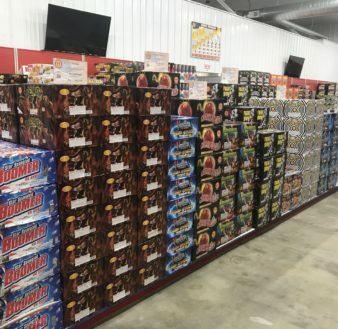 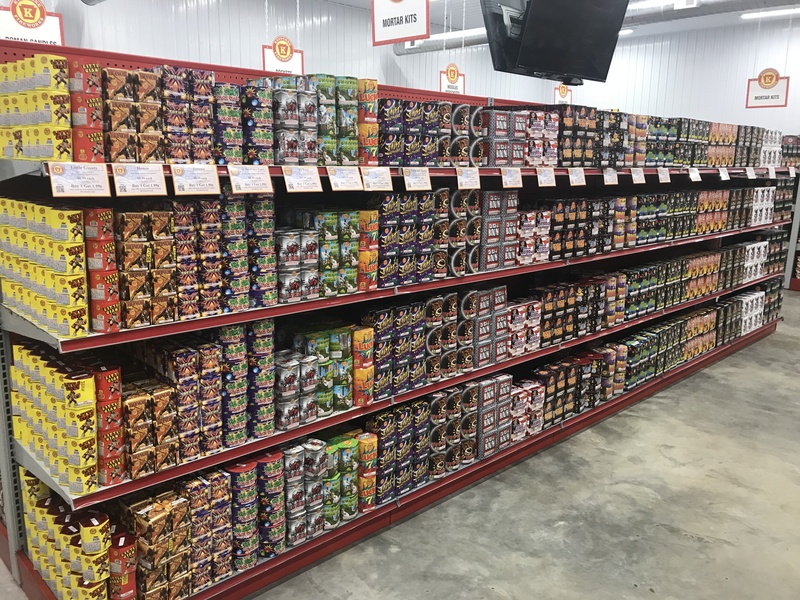 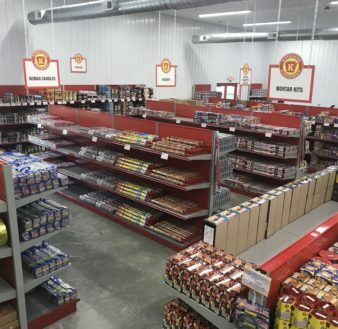 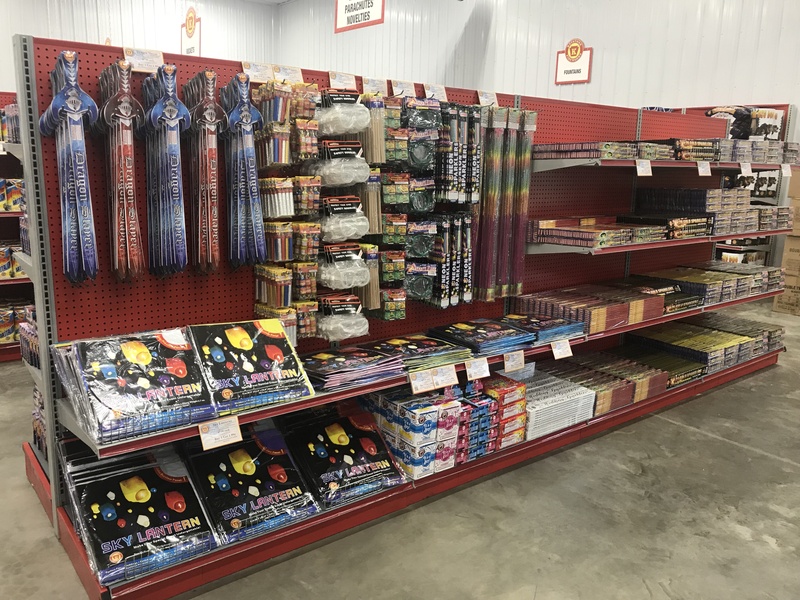 Keystone Fireworks of Nottingham is conveniently located on US Route 1 at the Pennsylvania / Maryland state line. 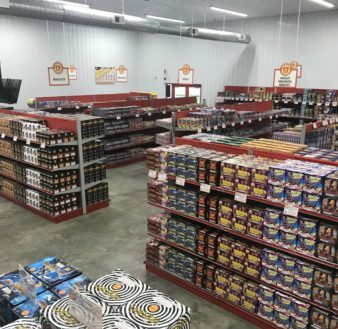 Serving the Lancaster and Chester County, PA areas and the greater Baltimore, Wilmington and Philadelphia metro regions. 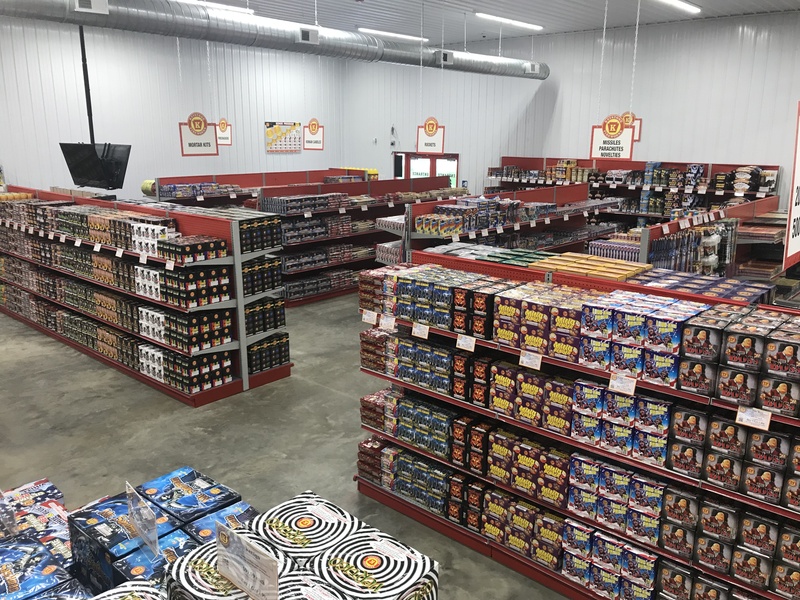 Jan. 1 – March 31Thurs - Sat 10 a.m. - 8 p.m. Sun 12 p.m. - 6 p.m.